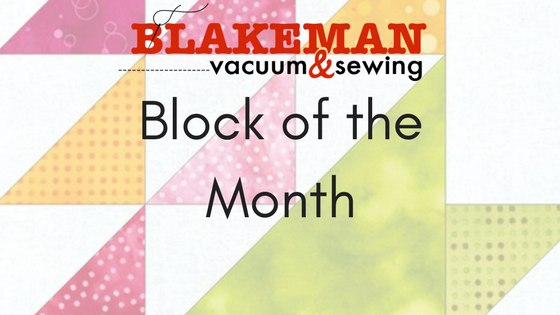 Learn basic piecing techniques in this monthly quilt block class. Make a 12-block quilt sampler, or use your blocks for small projects. Supply list available upon registration. Supply list emailed upon registration.